We are delighted to have been named as Highly Commended in the highly prestigious Best Clinic Group category in the Aesthetics Awards. 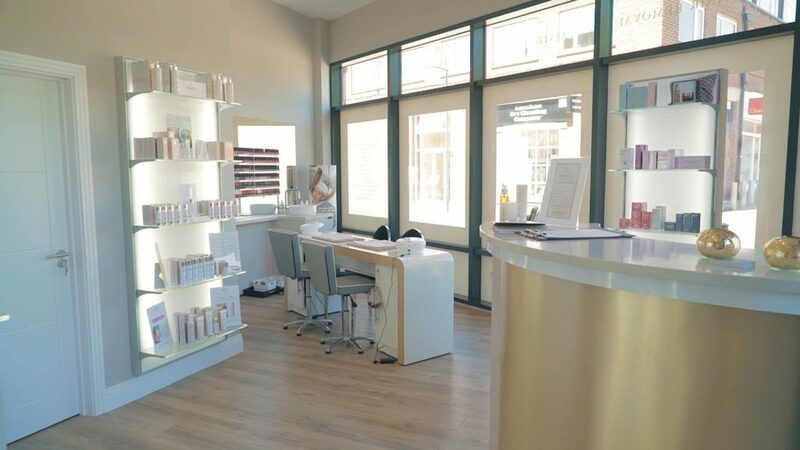 Our Skin and Laser Hair Removal clinics can be found in Notting Hill, Clapham, Aldgate, Kingston (Surrey), Virginia Water (Surrey), Soho, Liverpool Street and Fulham. Our expert and professionally trained staff are on hand to provide advice, support and Harley Street quality treatments at cost-effective prices. insured and regulated by the local authority. We only recruit practitioners with at least 3 years industry experience and fully licensed and insured. Premier Laser Clinic offer a free patch test and consultation, so you can fully understand the treatment and get to know our friendly staff.